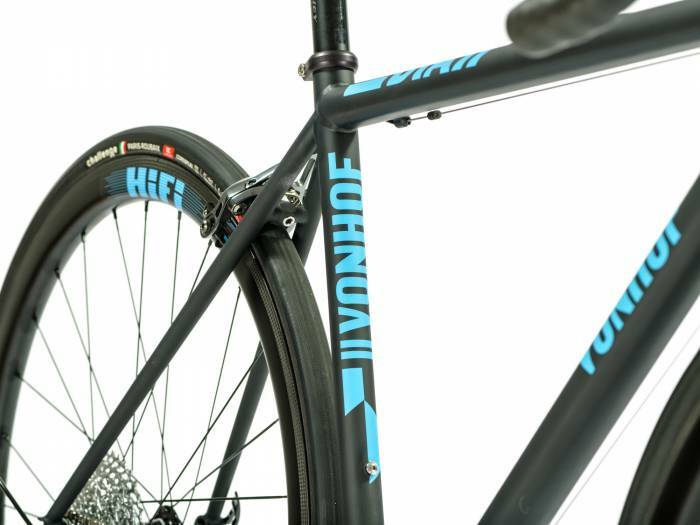 VonHof Cycles’ new DIA women’s road bike promises female racers uncompromised performance. Plus, female racers get a cut of every bike purchase. New Jersey-based VonHof Cycles designed the DIA (short for “do-it-all”) with the road biking expertise of Diana Parmer, brand co-founder and owner. The brand prototyped the kit last year. A Philadelphia-based race squad, Women Bike PHL, tested the bike line and provided feedback on fit and performance. The result is a modern steel machine that’s great for racing but also versatile, hence the “do-it-all” name. The DIA, with a new color palette, is now in stock and ready for female road racers. The buyer bonus? Each frame purchase supports women’s racing development. Built in small batches, the DIA has a Columbus Spirit tubed frameset. It leverages an aggressive race geometry cut for smaller riders who demand performance. 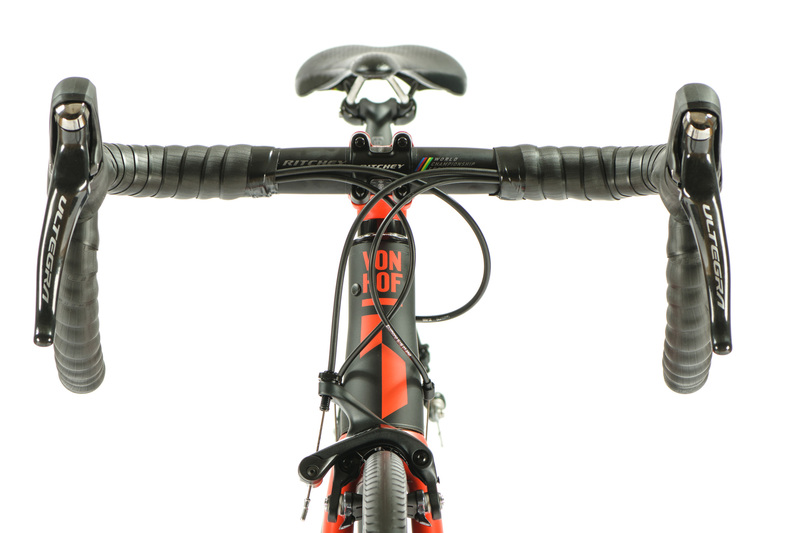 Additionally, cockpit control comes from an ENVE road fork plugged into a tapered head tube. Power stems from the bottom bracket, a PF30. As for looks, the VonHof DIA has internal routing to keep things clean. 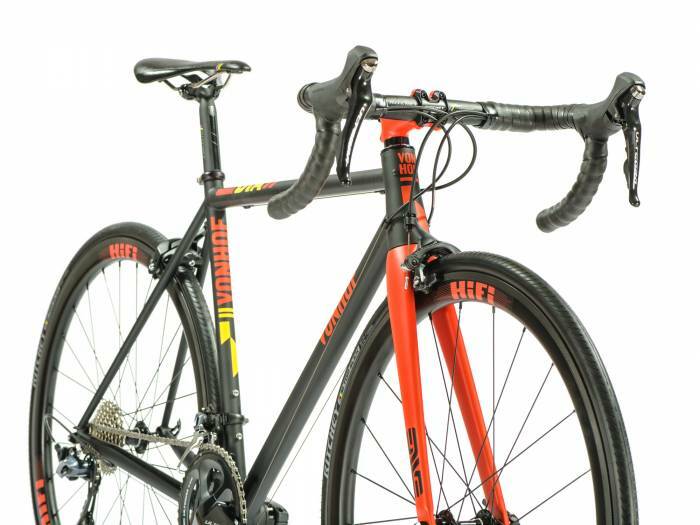 The modern matte frameset is painted to each racer’s preferences. With a 4.2-pound frame and 28-millimeter tire capacity, the standard frame and fork set is $2,395. The fully custom DIA kits start at $3,250. 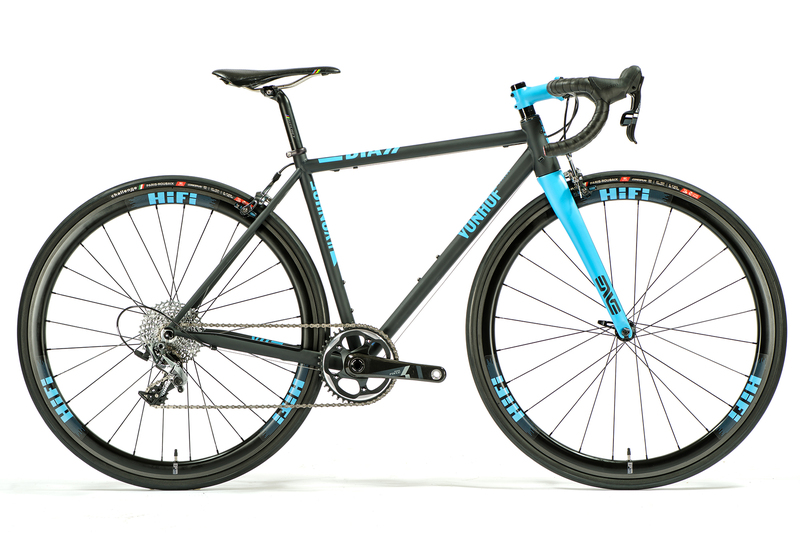 The noteworthy kicker on this custom ride: $100 from each purchase goes to build up Women Bike PHL’s racing development program. The group is part of a larger local campaign by the Bicycle Coalition of Greater Philadelphia to shrink the gender gap in bicycling. Women Bike PHL hosts rides, classes, and events aimed at women bicyclists of all ability levels.